What are the best dining options near Hacienda Classical London? Hacienda Classical gyms, sporting activities, health & beauty and fitness. The best pubs near London Hacienda Classical. 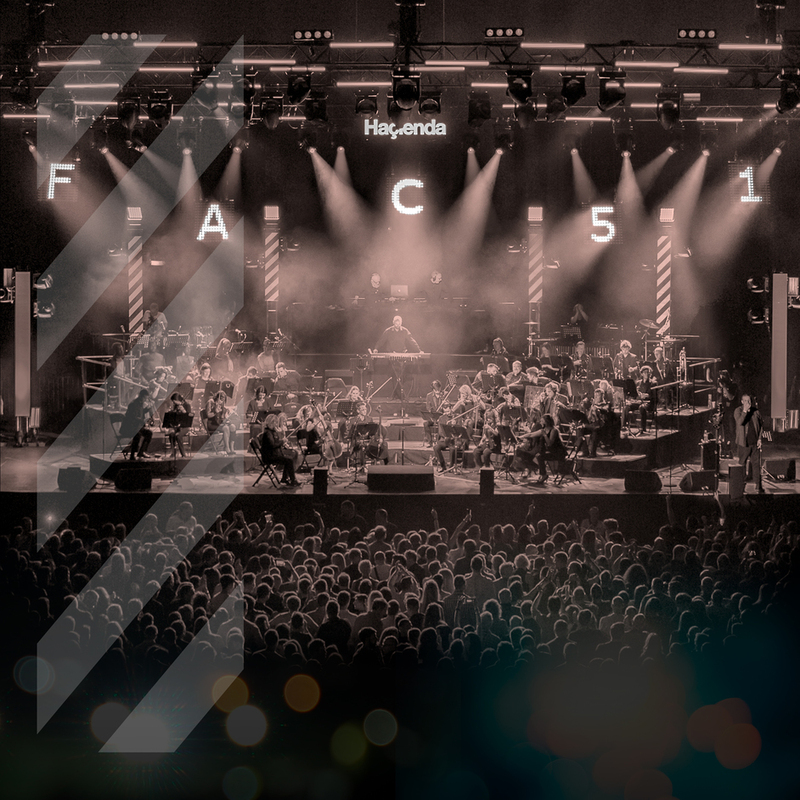 Hacienda Classical clubs, bars, cabaret nights, casinos and interesting nightlife. Where to have your meeting, conference, exhibition, private dining or training course near Hacienda Classical.